 Patricija Rot is Partner at Jadek & Pensa Law Office and is specialised in the field of commercial contracts (in particular distribution, agency and similar relationships), competition law and property law. 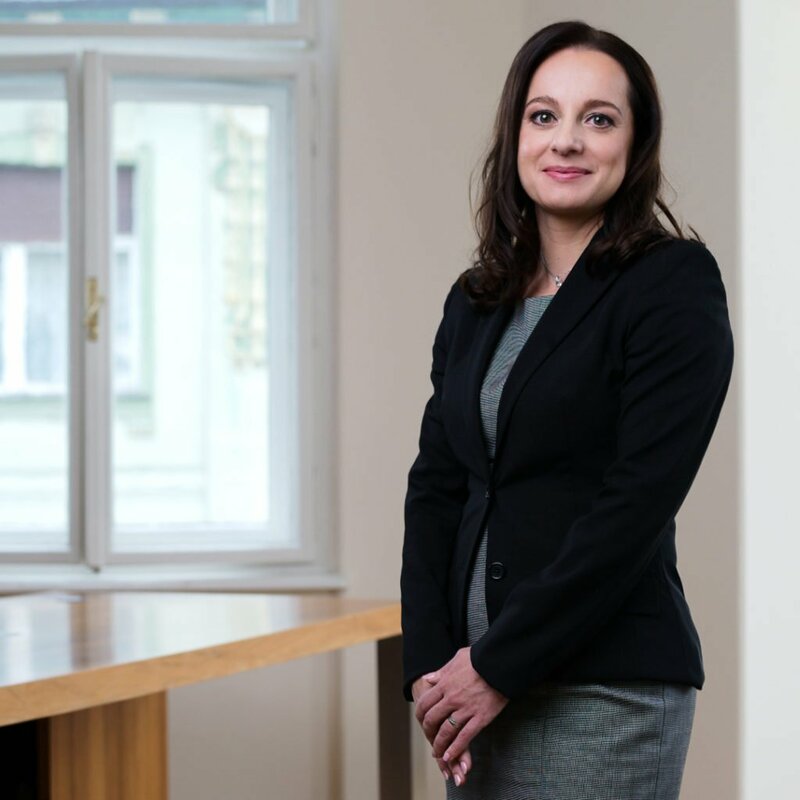 In the said areas, she has rich experience in advising clients and in representing domestic and foreign clients in proceedings and complex disputes in front of Slovenian supervisory authorities, courts and international arbitrations. Patricija is specialised also in the field of personal data protection law. She has experience in mergers and acquisition (in particular, with advising on competition law aspects in M&A procedures) and corporate law.